The Integrated Flo-Divider™ functions similarly to the Flo-Divider. 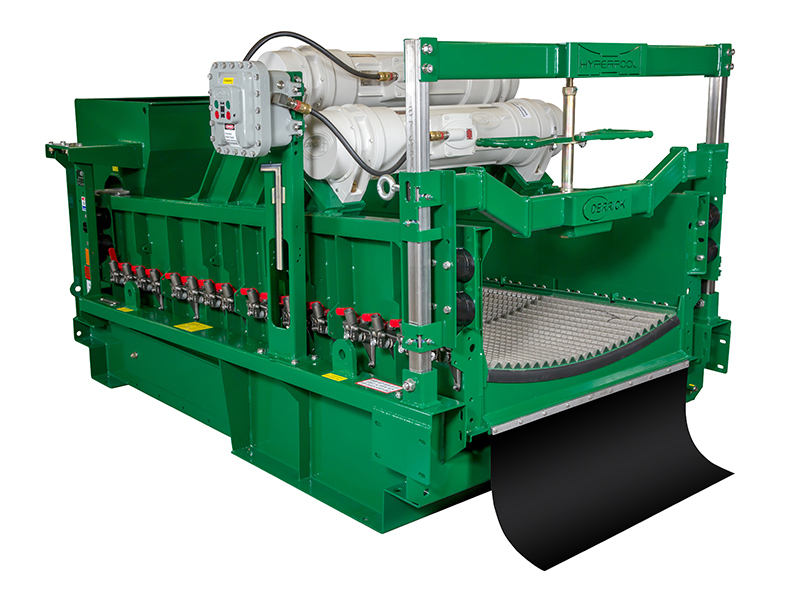 The Integrated Flo-Divider distributes the drilling fluid evenly across the screen frames of dual or triple Hyperpool shakers. 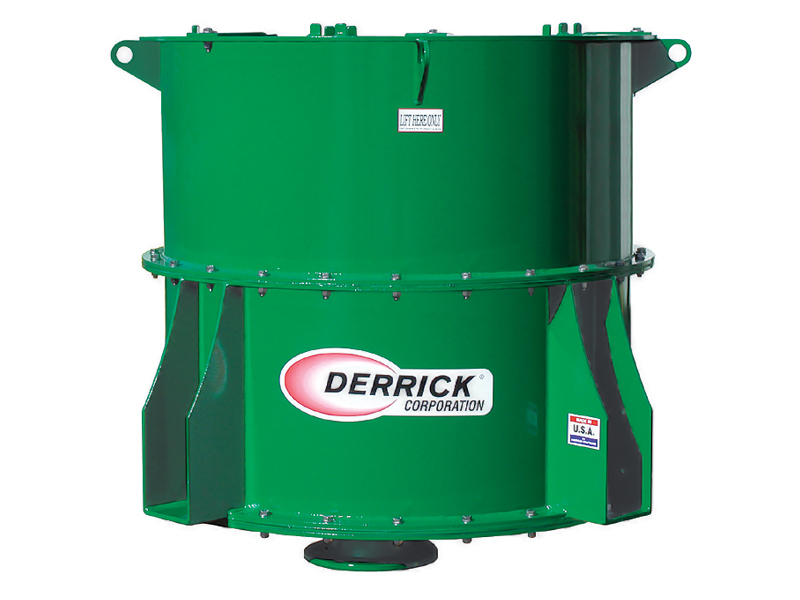 The unit combines a box feeder with a Flo-Divider to receive and divide flow from a central feed connection between two or three shakers. Pipes connect the box feeder/Flo-Divider to the box feeder on the additional shaker(s). 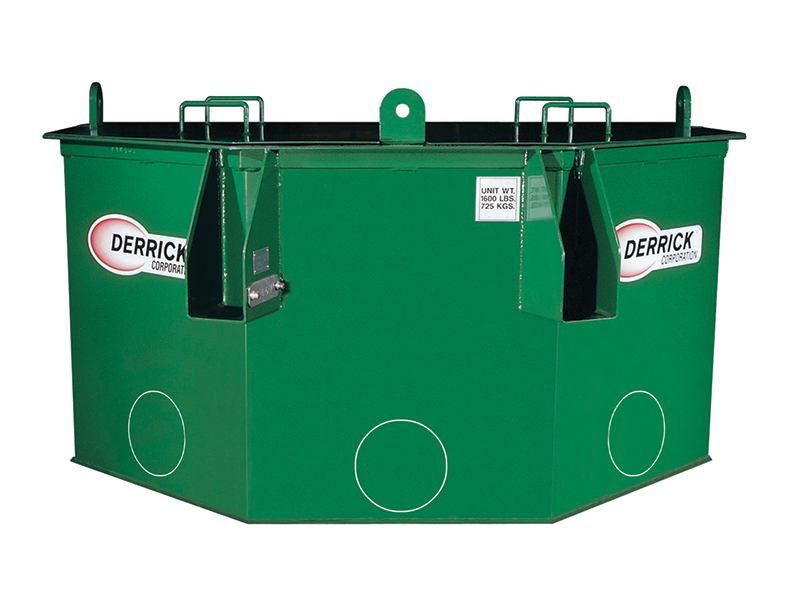 Positive-sealing weir gates are provided to permit interruption of flow to one or more shakers, as needed to facilitate screen panel changes or other maintenance. Storage receptacles are provided on the front of the Flo-Divider to retain the weir gate when not in use. A bypass pipe for dispensing fluid/cement is installed at the base of the Flo-Divider. A butterfly valve is included in the bypass line to permit the feed to be diverted from all shakers when required for equipment maintenance or to accommodate drilling conditions, such as cementing.